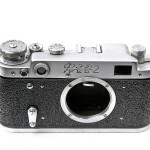 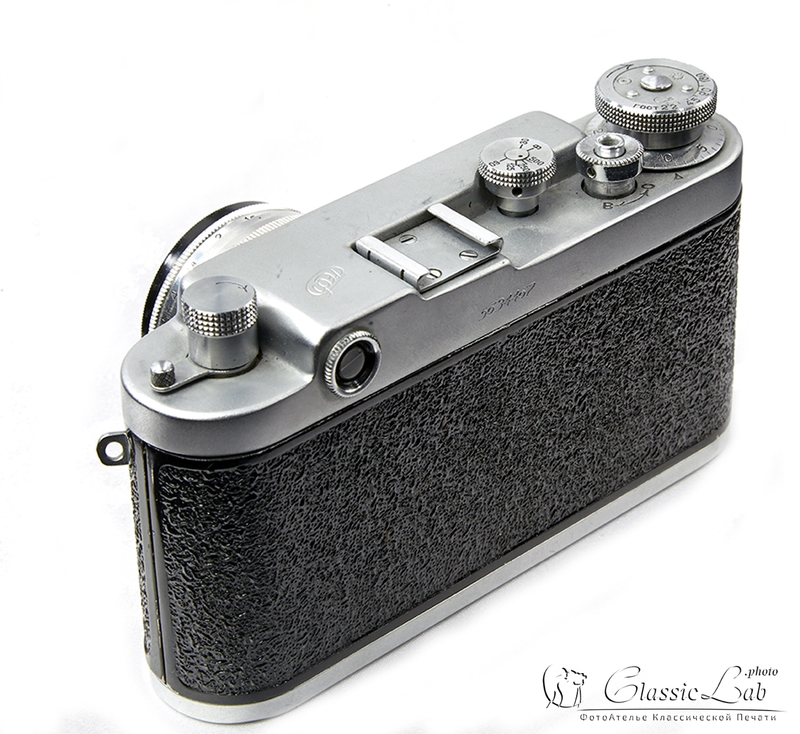 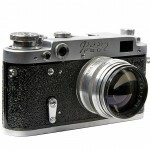 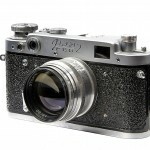 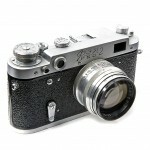 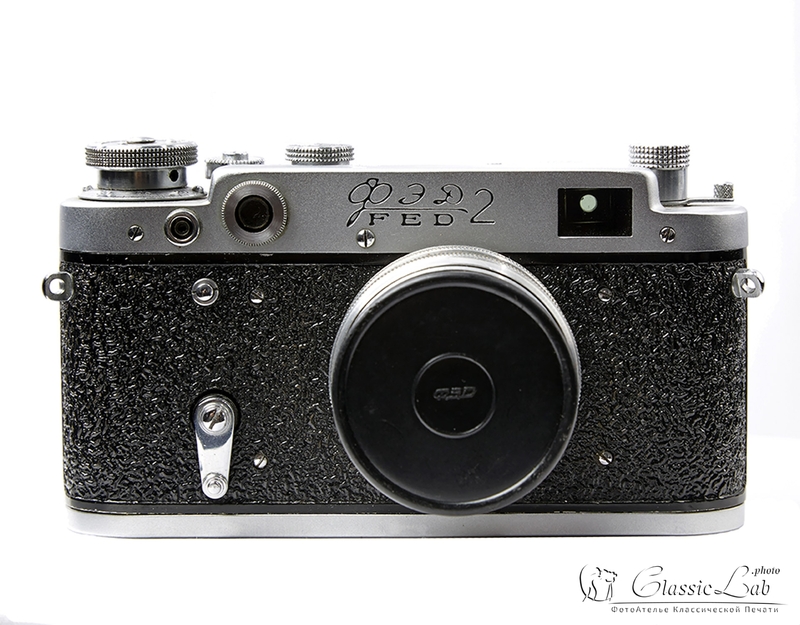 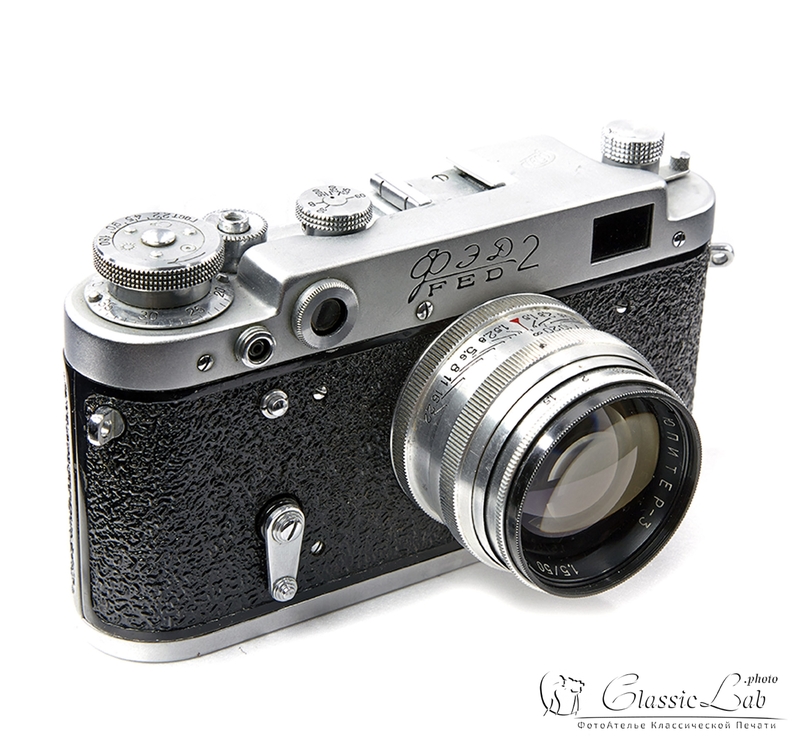 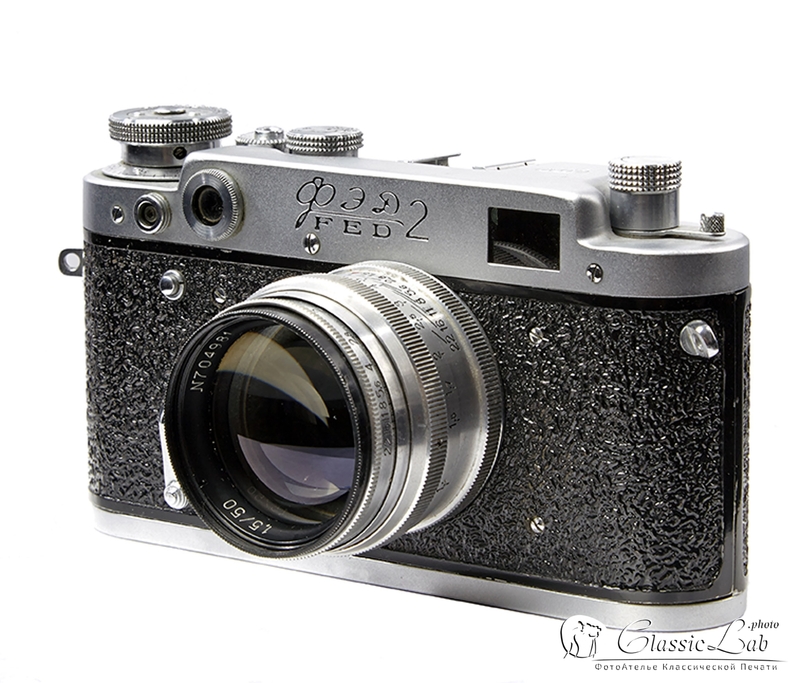 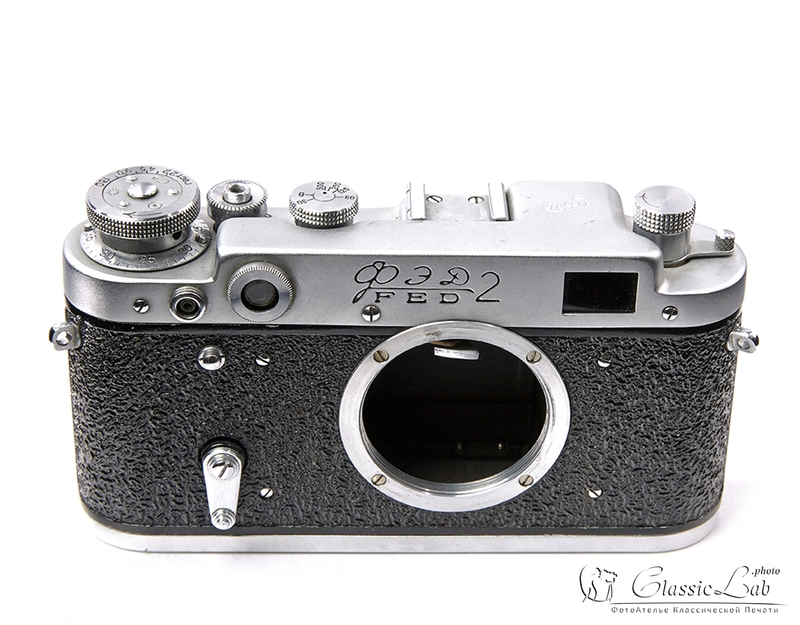 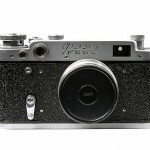 FED2.The FED2 was a 35 mm rangefinder camera introduced in 1955 by FED. 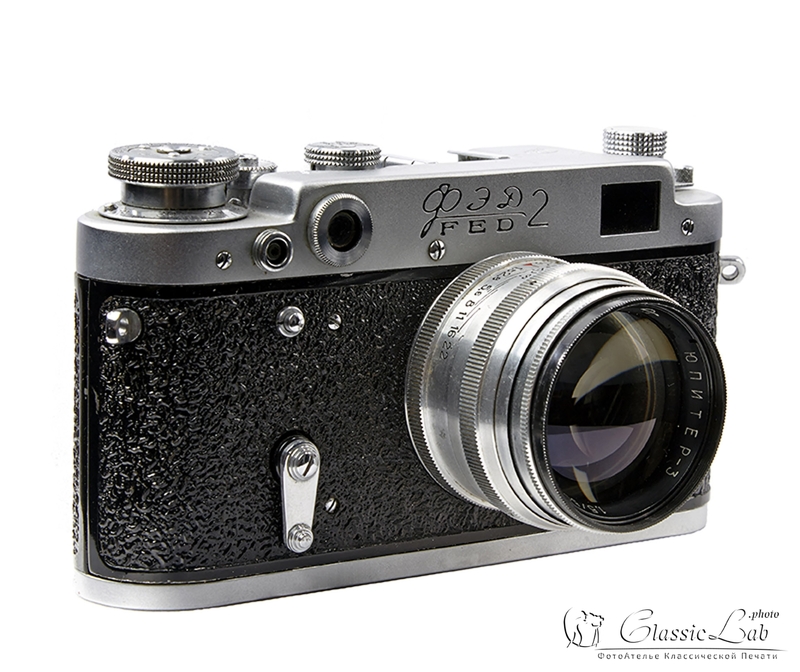 The name of FED comes from the initial of Felix Edmundovich Dzerzhinsky. 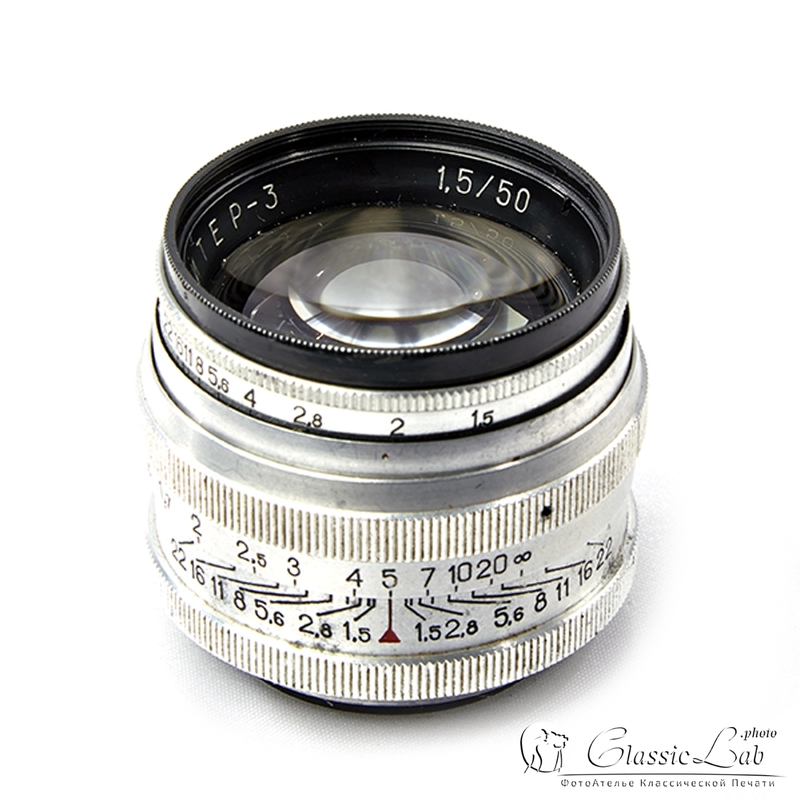 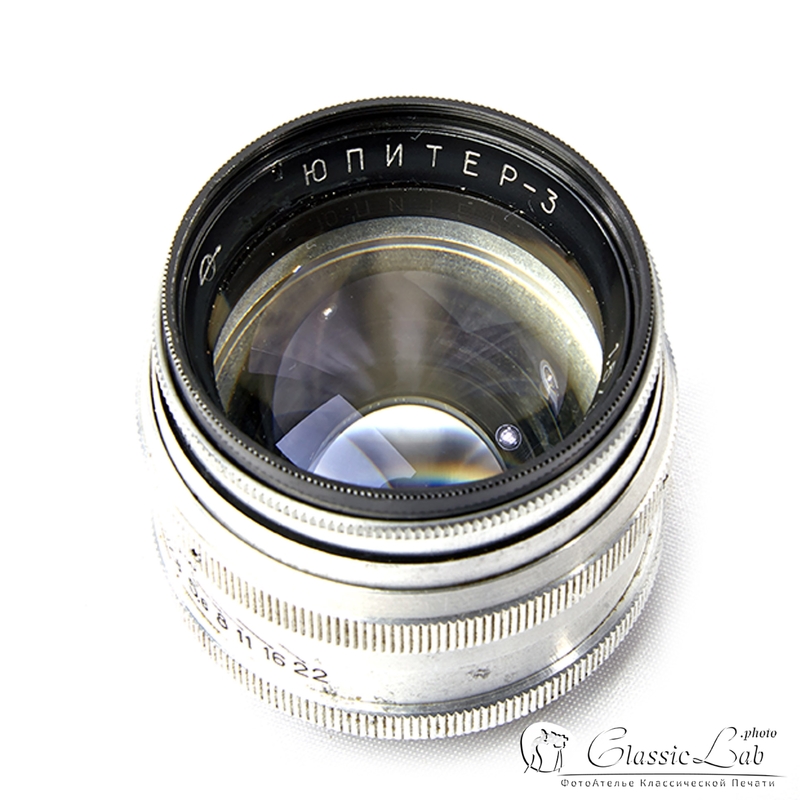 The Jupiter-3 is 50mm / f:1.5 Russian camera lens made by KMZ during the Soviet era. 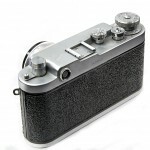 It was made to fit a number of different camera makes. 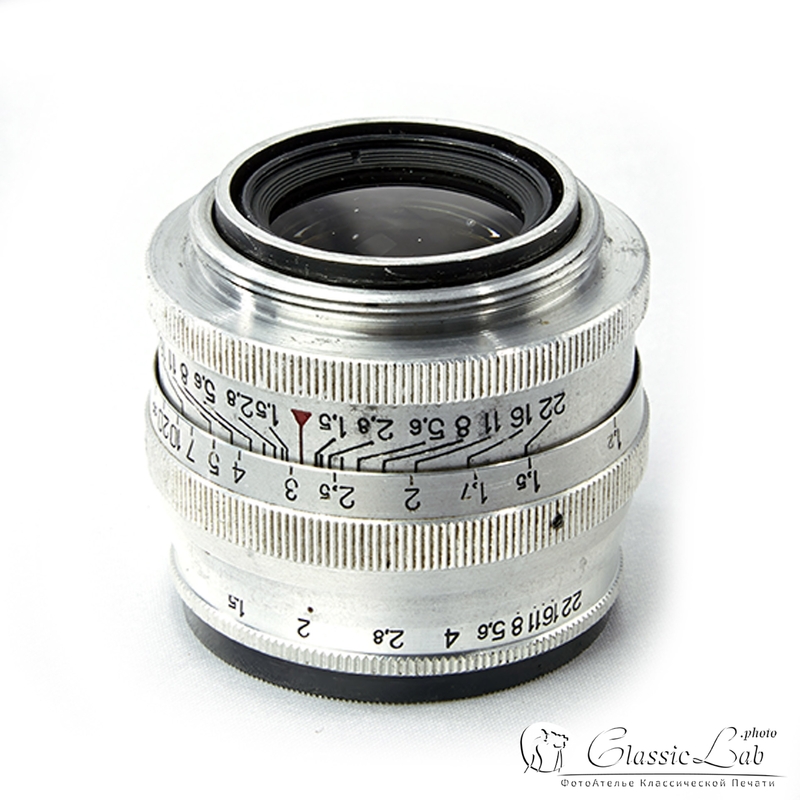 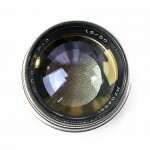 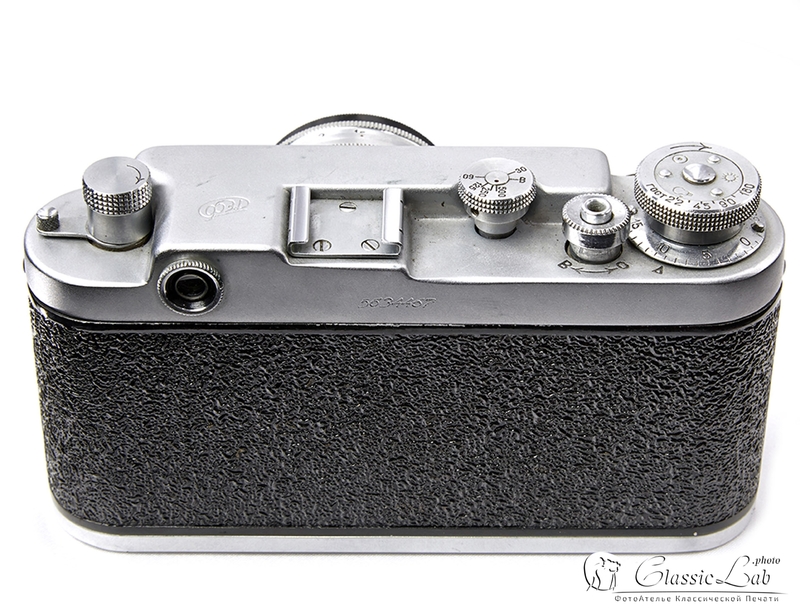 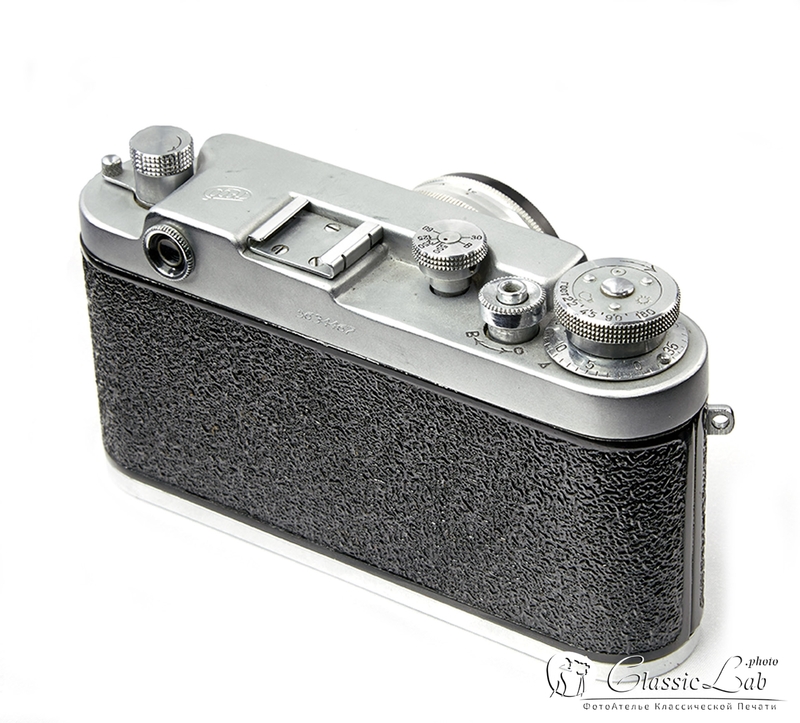 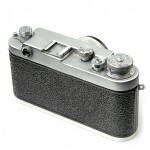 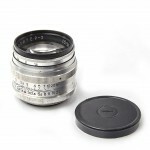 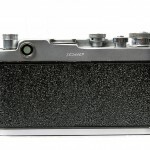 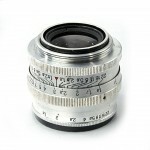 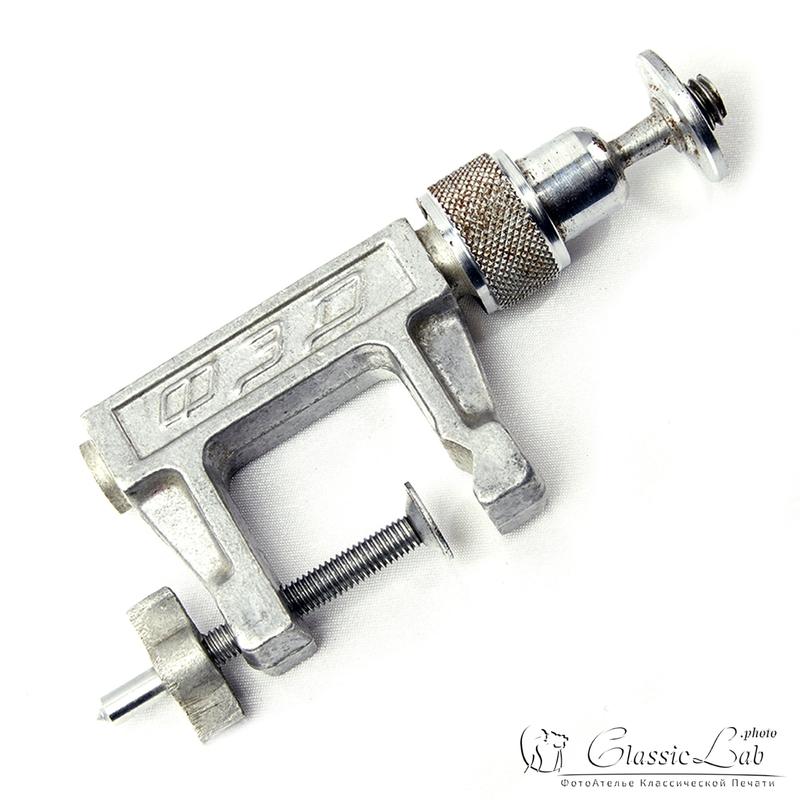 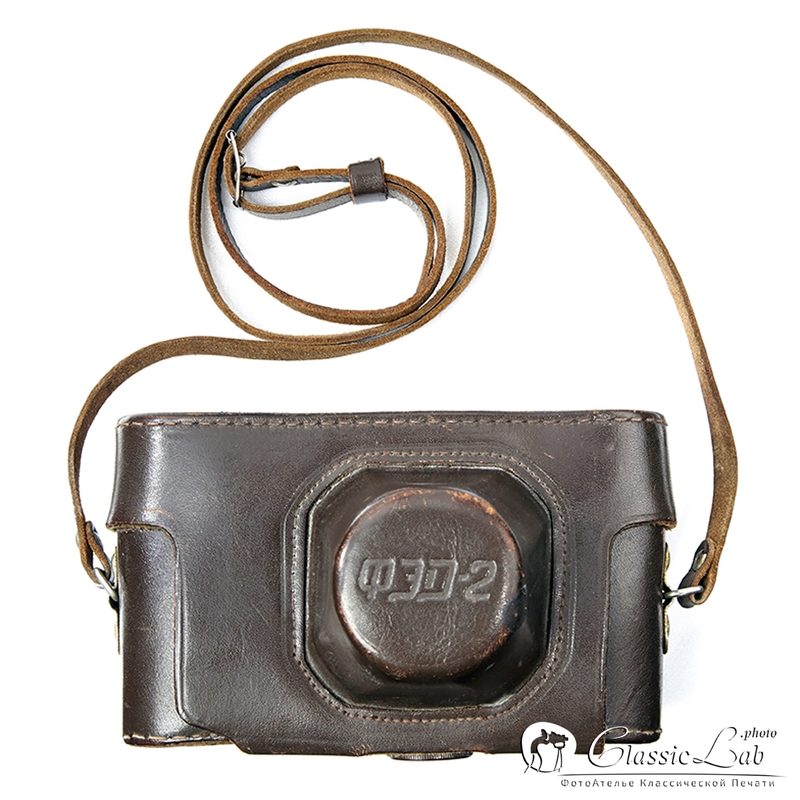 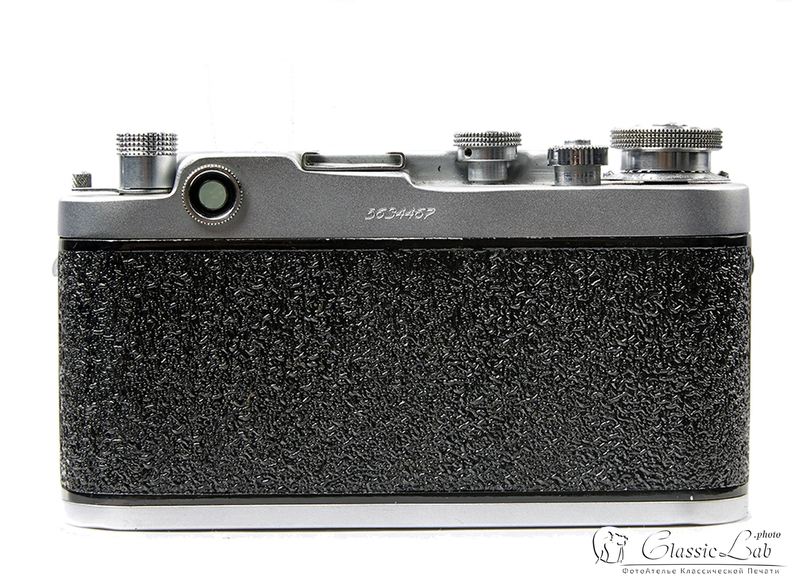 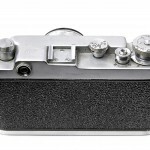 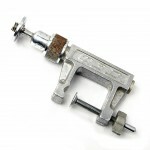 It was available in the M39 lens mount, or “Leica thread mount”, and a bayonet mount to fit early Zeiss Contax cameras. It is a copy of the Carl Zeiss Jena Sonnar 50mm f1.5. 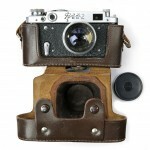 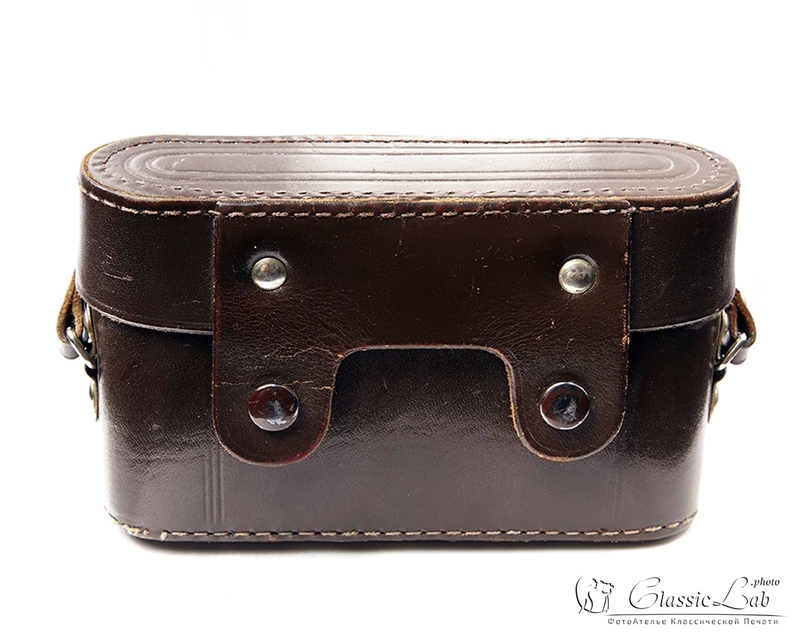 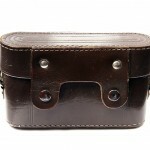 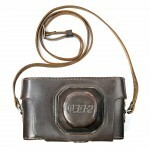 Leather Case for FED camera. FED2 + Jupiter-3 in Leather Case.